2 Comments Published by Terrace Crawford on 8/31/11 at 7:26 AM. I love this new initiative Youth Alive is doing. 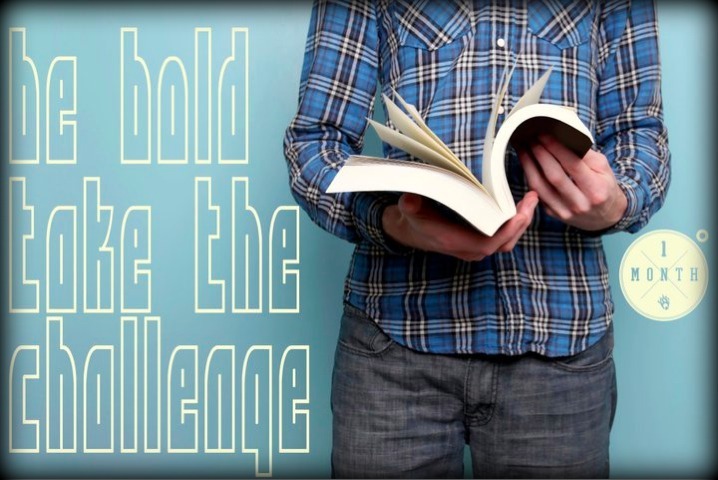 It's called the One Month Challenge... and its to simply ask students to (visibly) carry their Bibles everywhere they go -- the mall, restaurants, school, movie theatres, etc. for one solid month! Can you imagine the conversations that will be had? Can you imagine the impact? I loved the idea so much that we plan to roll this out in our student ministry this fall. Check out the video, facebook page, and resource page. 6 Comments Published by Terrace Crawford on 8/30/11 at 7:32 AM. "Two Cents Tuesdays" is a blog series where you get to help other church leaders who are struggling where they are. I take one question (one scenario) each week from my mail bag (...er email inbox) and share it with you (protecting the innocent of course by keeping it anonymous). I want your TWO CENTS. Our church is very traditional and our students seem to love our programming in the youth ministry but have zero interest in attending any of our main worship services. Our volunteer staff has tried to encourage them to attend the services but they won't do it because they find it boring. I can definitely understand why they feel this way, but I just wonder if there is something we can do to help matters. Can you offer suggestions? Have any advice for this youth worker? What "two cents" would you offer? 1 Comments Published by Terrace Crawford on 8/26/11 at 3:39 PM. 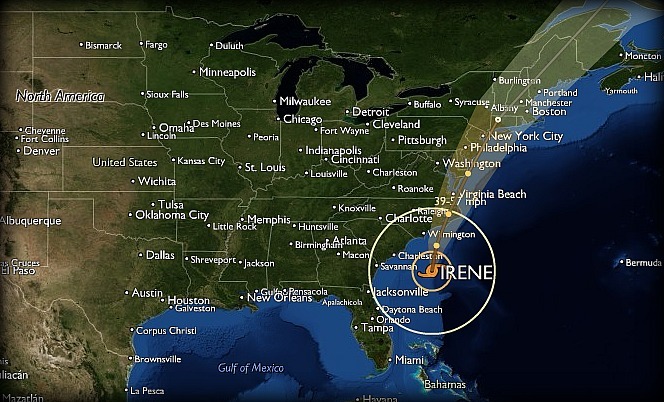 Hurricane Irene (currently Category 2 storm) is scheduled to make landfall tomorrow off the coast of North Carolina. This 600-mile wide storm is headed straight for my area. I've been a bit preoccupied this week in prep for #Irene and hope she decides to take a hike... east. For now, it doesn't look too favorable for us. Please keep us in your thoughts and prayers over the next few days. I'll be back soon, here on the blog - Lord willing. 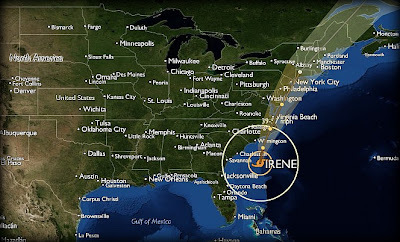 Follow me on twitter (@terracecrawford) for updates during #HurricaneIrene. 2 Comments Published by Terrace Crawford on at 2:08 PM. Granted, there are not always check marks by each of these. I also realize every case varies. You might even totally disagree with this list... but its definitely a fairly accurate picture of traits I've personally noticed in ministry. 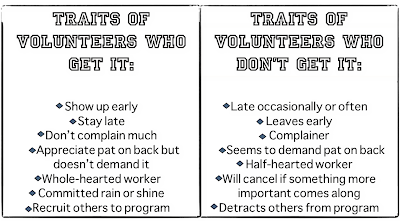 It is also important to mention that volunteers aren't always at fault. Sometimes its a lack of direction or an unclear vision that rests solely on the primary leader. We've been blessed by some incredible volunteers who get the vision... but there have been some along the way who didn't get it. Pretty soon you find out because they aren't a part of the program anymore. They perish. The scriptures say a little something, something about that... "where there is no vision the people perish." Rings true here. Volunteers need to "get it." I Am A Complete Failure! 2 Comments Published by Terrace Crawford on 8/25/11 at 9:11 AM. I felt led to share this post (from 2009) with my coaching network the other day and I got several emails back from many of them about how timely it was for them. I'd like to share the repost with you and hope it serves up a bit of an encouragement to you also. I have said those words in my head many times. I'm a complete failure. I've written the resignation letter... and was ready to hand it in. Then... ((gut check)) I begin to be reminded in my spirit of the changed lives I've seen. I'm committed for the long haul. "I don't have any interest in acting anymore. Movies are part of my past. It's been 30 years. I'm not young, but I have time to do something else. It's a difficult thing to say, but I believe it: I consider my entire movie career a complete failure. I'll tell you why. The goal of moviemaking is to star in a film where your performance drives the film, and the film is either a soaring critical or commercial success, and I never had that." Wha? This man is on a huge, award winning sitcom... has starred in numerous movies... and is set to co-host the upcoming Academy Awards with Steve Martin. Many actors would kill for that! But Baldwin is ready to throw in the towel in 2012. Sometimes we don't realize the impact we make. We allow discouragement to set-in. And we consider our career a complete failure. I pray that today God reminds you, like He does with me, of your importance in the Kingdom. 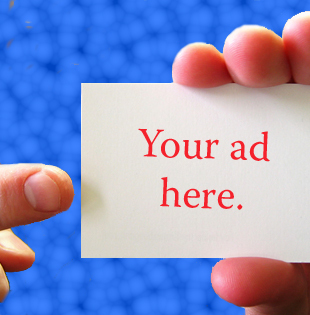 We need you for the long haul. 1 Comments Published by Terrace Crawford on 8/24/11 at 12:47 PM. Two fellow youth worker friends have been working on projects for a few months that they have recently shared with the rest of the world. I am excited about these project-turned-resources that they are offering and just had to share it with you. 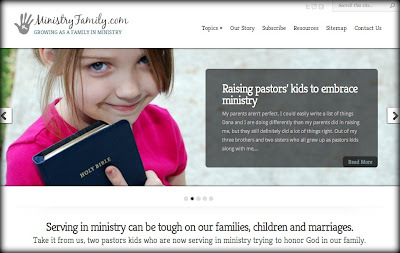 Tim Schmoyer created a blog (MinistryFamily.com) along with his wife (Dana) to share experiences about growing up as pastors kids and what they are learning in their marriage as they raise their children together. Check out the site and let Tim (and Dana) know what you think! RJ Grunewald started thinking of ways to use his iPhone for ministry and soon developed an app called Clips! Clips is all about helping people engage the Bible by using scenes from great films. Church leaders can really benefit from this tool. This new app tells you what scenes to use, topics to teach, verses to use and even some possible discussion questions! I encourage you to download it from iTunes. ChurchLeaders.com Turns One Year Old! 2 Comments Published by Terrace Crawford on 8/18/11 at 4:22 PM. Just a little over a year ago my phone rang while I was in Philadelphia with some of our students. "Hello," I answered. "Hey! It's Marko." 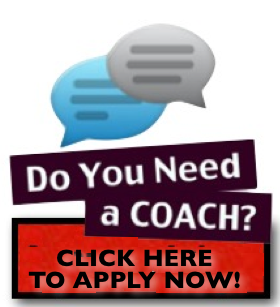 Mark Oestreicher was calling to tell me about a new start-up called "ChurchLeaders.com." This 10-year project in the making was about to go live around the world. He had been asked to serve on sort of an advisory board for the project and he knew they were looking for an editor for the Youth Ministry channel and he thought I was the guy for the job. I can't tell you how humbled I was that he thought of me. Soon after I landed the role with ChurchLeaders and now, one-year later, we're going strong. In fact, we've had over 5.4 million page views on the site. God has done some amazing things through this ministry... and I've been blessed to be a small part of it. 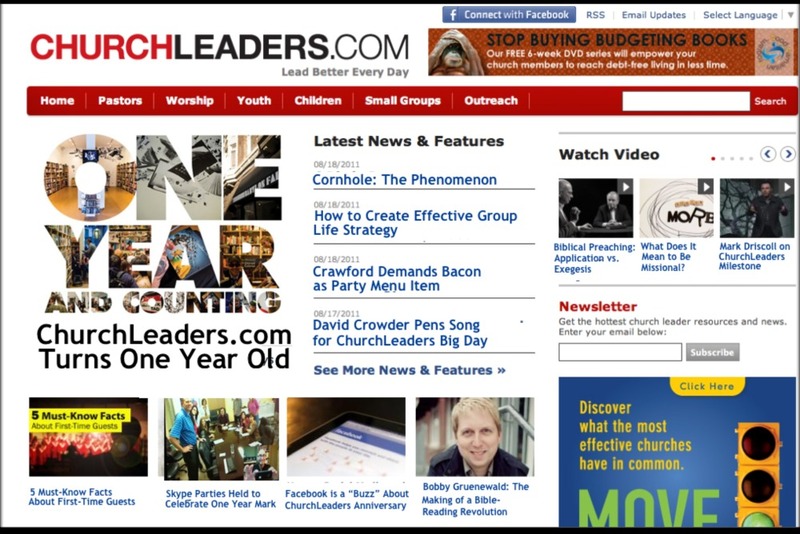 Today ChurchLeaders.com turns one-year old. To celebrate I created the mock front-page you see above. ;) I think I'll have a piece of cake now. 0 Comments Published by Terrace Crawford on 8/16/11 at 2:02 PM. I can list for you really quickly which leaders I have served that have really encouraged me and those who have been ... not so encouraging. I'm pretty sure we can all create this list. Encouragement is so important because we all need it. Chances are you have had moments where you were starved for encouragement and just didn't get it. I know I have been there. I recall one particular day where I was chatting with a former boss about how things felt like they were falling apart in my world. I was hurting and really needed some encouragement. I'll never forget his response to me: "Well, you won't get any sympathy from me." Wow, I thought... thanks for your ministry. That day I wanted to quit. Over the years God has taught me about the power of encouragement and I certainly try to be encouraging to people that I serve with, although I'll be the first to admit that I have room to grow! Today I wanted to share with you a post my friend Doug Fields just recently wrote titled: "5 Reasons You're Not Encouraged by Your Leader or Boss." This post caught my attention and I just had to share it because it suggests a few reasons why you may not be getting the encouragement you so need, desire, or deserve. 1. Leaders are insecure - While we often assume those in charge have a strong sense of self and security, it's not always the case. Many leaders are deeply insecure and their insecurity has been the fuel that has driven them to acquire the position. They've reached high status with low regard for their own. 2. Leaders assume people already know their strengths, qualities and skills - Some leaders treat others as if the paycheck is all the encouragement that's needed. If they've still got a job, it can be assumed their doing a good job. Getting paid should be encouragement enough. 3. Natural encouragement wasn't modeled - I've had leaders tell me, "I've just never seen effective displays of affirmation." Sad, but true. Many leaders are product of an affirmation-free environment and honestly don't know the power of encouragement, nor have seen encouragement liberally handed-out. Go [here] to read the rest of his post. 1 Comments Published by Terrace Crawford on 8/9/11 at 7:36 AM. 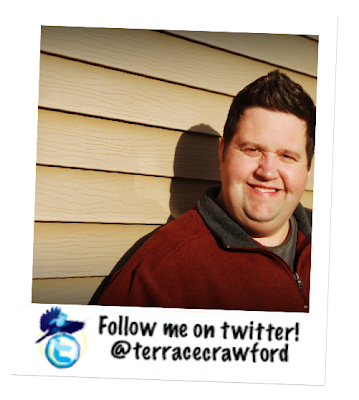 7 Comments Published by Terrace Crawford on at 7:17 AM. Our junior high ministry is predominately made up of boys. We have some trouble keeping the group focused and on track. Some of our parents have expressed concern recently about their teens being in our group because the guys tend to be a bit rowdy. We have great leaders who serve in our ministry and they do a good job of monitoring things and I think this could just be a case of protective parenting. A few questions here: 1) Isn't this normal for Junior Highers (especially guys)? 2) How can I help the group stay a little more focused during our time together? Do you have suggestions? So what say you? 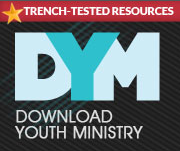 Have any advice for this Junior High youth worker? What "two cents" would you offer? 1 Comments Published by Terrace Crawford on 8/4/11 at 5:01 PM. 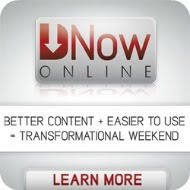 I watch a lot of videos in my role as editor for ChurchLeaders.com. I viewed 2 videos recently that really moved me. I'd like to suggest you carve out about 10 hot minutes and watch these. 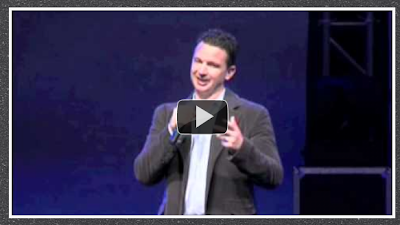 My friend, Greg Stier, speaks about the brevity of our time with students. Very moving. This video about our Father's love made me cry. Very beautiful picture of love. 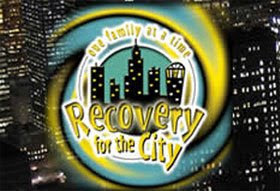 View these and other videos [here] at ChurchLeaders.com.